The Pantone Color Institute, which has been declaring colors of the year for 20 years, doesn’t pick colors at random. 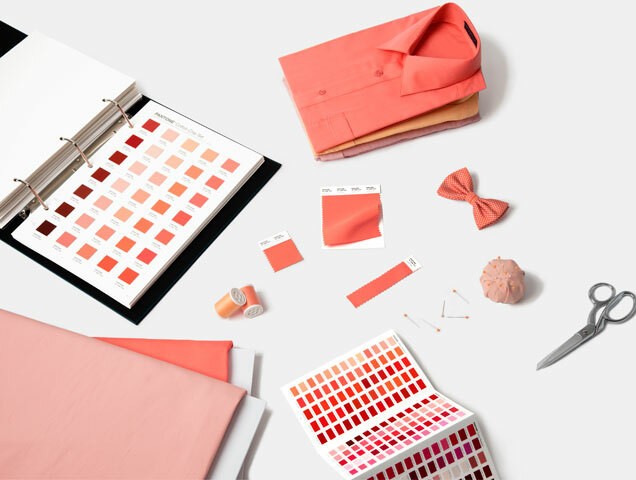 Rather, colors go through a serious selection process by color experts that use statistics, observations and trends to choose a color that will influence fashion, architecture, interior design, packaging and graphic design for the coming year. There’s no need to wait to start incorporating Living Coral into your look. 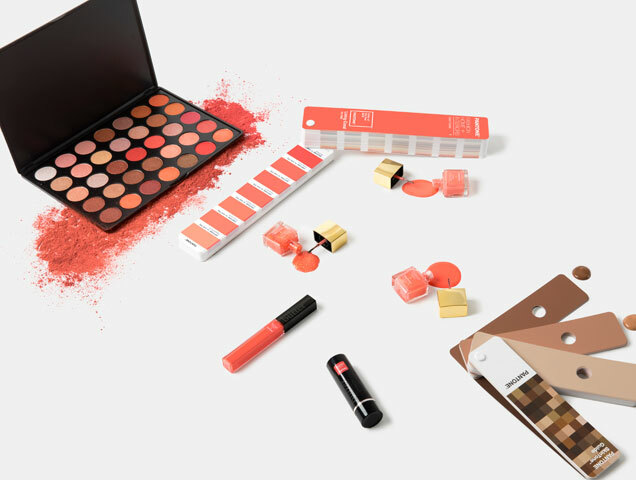 Today, Butter London has launched a limited-edition 6-piece makeup collection featuring Living Coral nail lacquers, lip gloss and a blush stick. 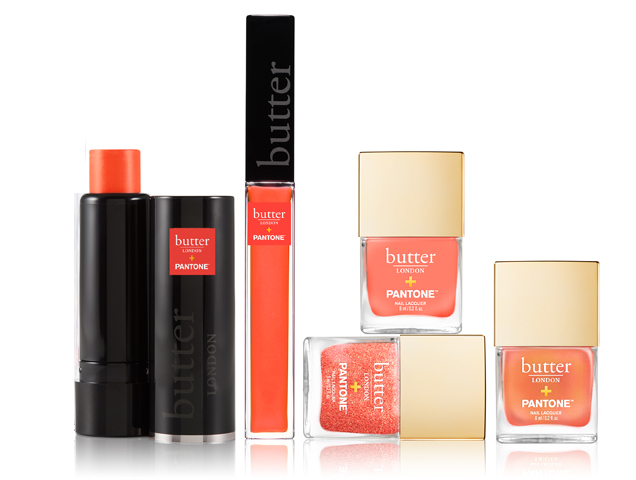 Prices start at $12 at Butter London. Though the name, Living Coral, seems somewhat ironic in a time when the coral reefs are in peril, we could all use a little optimism for 2019.